Morning all, hey 2nd day of warm weather and gorgeous sunshine, I was able to get some much needed sunshine through the open window yesterday for a couple of hours, hope to get some more this afternoon, fresh air and sunshine oh so lovely. Now I just need to get rid of the invisible people sticking knives and twisting them in my ears, throat and chest, my goodness it's so painful and hurts so to breath, always amazes me how it can be so painful with all the daily pain meds I have to take anyway !! I'm not quite sure why but I seem to have gained quite a few followers this week in the matter of a couple of days, very odd, but I welcome you and thank you so much for choosing to follow my little blog, just hope I don't bore you too much, I always welcome comments and constructive critiscm, like a lot of crafters I'm always full of self doubt about my work, often lack creative mojo. 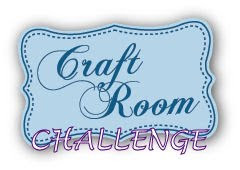 Well it's time for another challenge over at My Time To Craft we would love to see your creations and some circles. My imgage and Bp's are all from the Humphrey Collection at Crafters Companion, I used nesties to cut my circles, edged my main paper with color box chalk ink and finished off with card candi. 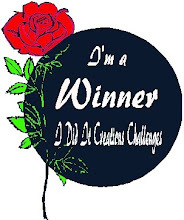 Hope to see your creation on the MTTC blog. Fab creation hun, just love the image so sweet! Love all Humphrey stuff! Thank you for the lovely comment you left on my blog!! I love your card! The image is soooo cute!! Beautiful! Saw this on MIM! Lovely Wendy, these images are a joy to work with. Ah its just adorable Wendy. 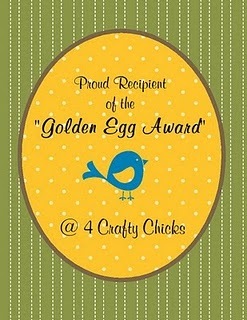 Thanks for joining us at CRAFTY RIBBONS. So pretty. 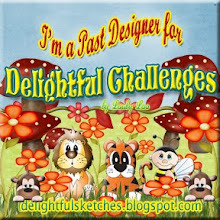 Thank you so much for entering our FREE & EASY challenge at ALLSORTS this week, good luck & hope you’ll join us again! Awww ... this is so cute! 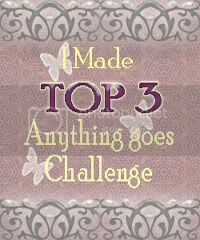 Thanks so much for joining our "MAKE IT A TRIPLE" challenge at Shelly's Images! Please come back and join us again real soon!! Just gorgeous Wendy! 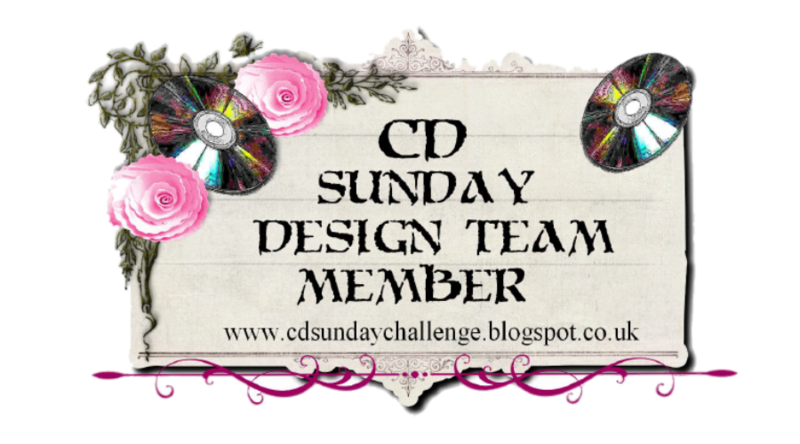 Thx for linking up to the Make It Monday party!